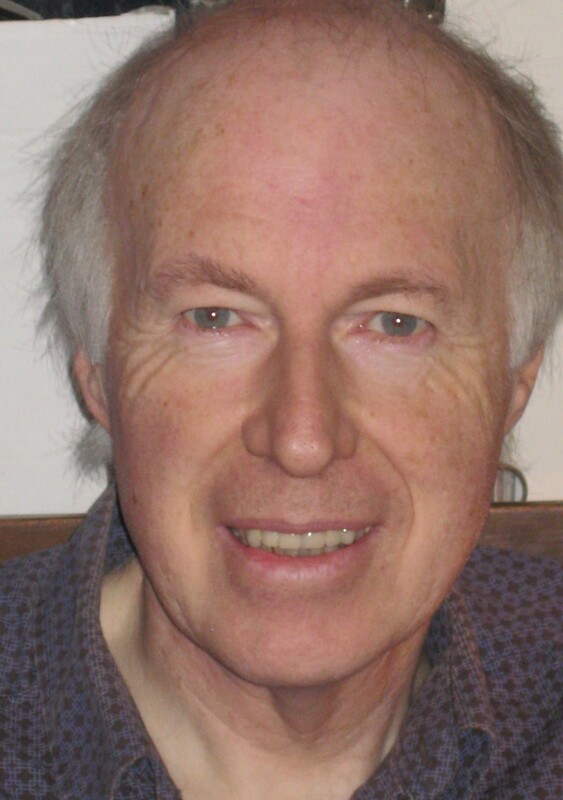 Tim Morton is Chair of the London Area, with a general responsibility for guiding the Area’s activities and ensuring that they are conducted in a proper manner. Tim hails from Northern Ireland where a teenage interest in UTA steam led to him becoming a founder member of the RPSI. 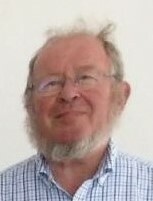 On moving to England, he became a member of the IRRS in 1971 and has been a London Area Committee member for over 40 years. He worked as a transport consultant and has travelled worldwide pursuing both professional interests and his enthusiasm for steam locomotives. Alan Bowers was born in the Jameson Whiskey Distillery, Dublin, where his father was ‘head distiller’ before moving to Ballsbridge in 1950. The nearby Sydney Parade Station provided the then four-year-old a friend via Leo the signalman, and his interest in railways began. Alan worked as an hotelier before joining South West Trains first as an inspector, and then as Training Champion for the entire south-west region. This included working on the Gateline Project, the biggest in Europe, which saw the installation of 52 ticket gates at London Waterloo. His great-uncle, Frank Warren, was General Manager of the GNR (Dublin) and lived in Sutton. Alan could never understand why Frank checked his watch any time a train passed the back garden – now he does.